How do you conduct a primary search? 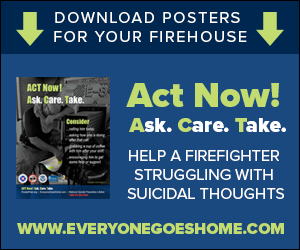 It’s one of the most critical actions a firefighter can undertake at a fire. It’s also a dangerous task. There ar e a couple of schools of thought on what technique is safest and best. 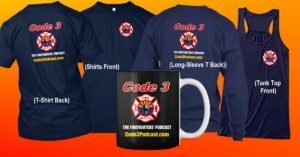 On this episode, Paul Mastronardi goes over a few tips on safely conducting a search. Paul is a 21-year member of the FDNY, currently serving as a lieutenant assigned to Squad Co. 1 Special Operations Command. 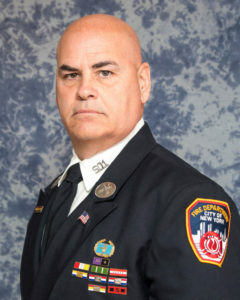 He’s also an instructor at the FDNY Technical Rescue School, and as a deputy assistant chief for the Suffolk County Fire Academy. In the movie Die Hard 2, hero John McClane brings down a departing 747 by lighting a trail of leaking fuel on fire. What’s wrong with this? 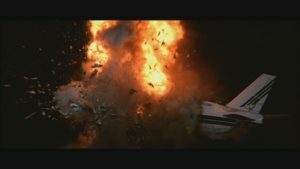 John McClane causes a 747 flown by the bad guys to explode when he lights a trail of leaking fuel on fire. Problem is, Jet-A, called aviation kerosene, is formulated to fit the definition of a combustible liquid rather than a flammable liquid. McClane’s clever trick might have worked on AvGas, but not on Jet-A.